The Government came up with the Real Estate Regulatory Act (RERA) to regulate the real estate sector which helps buyers and sellers. RERA Bill was introduced in 2013 and it was approved in March 2017. It is helping home buyers the timely delivery of projects. The RERA is a central Government law, but the implementation of the RERA depends on the state Government, as this sector comes under the state government subject. 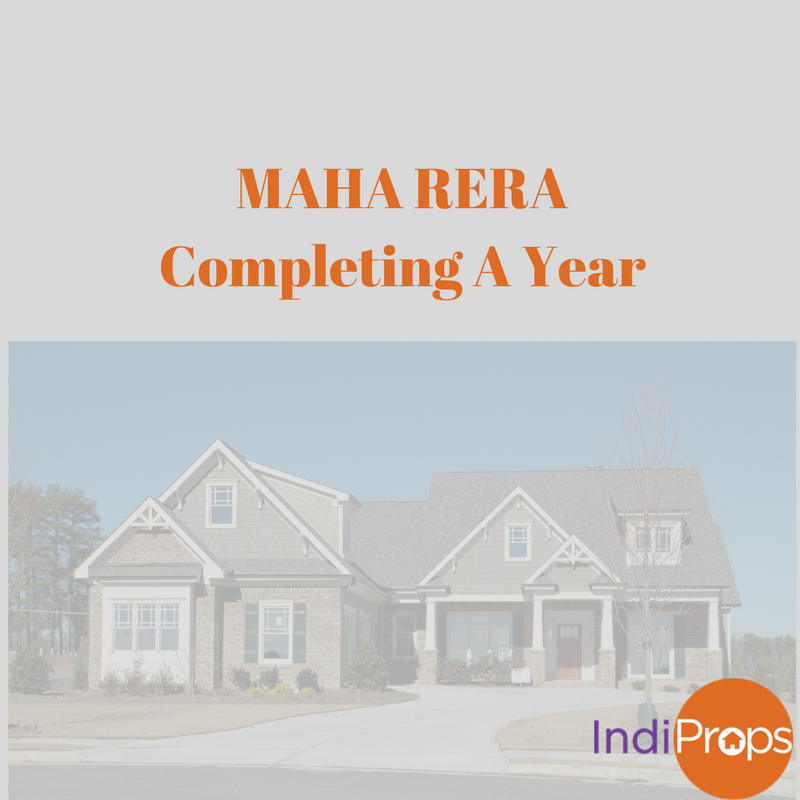 Maharashtra government has approved the RERA act as MAHA RERA act. 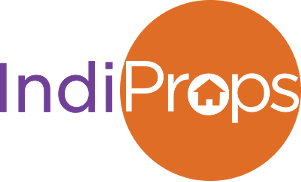 • Buyers has the right to claim the compensation in case of any structural defect after possession of the property. Such defect needs to be rectified by the builder at no extra cost within 30 days . • RERA makes it mandatory for all residential and commercial projects , or where the land is over 500 sq.ft. or above eight apartments, in such conditions builder will have to register with the regulator before launching the project. • Builders or developers can sell the projects only after the necessary clearances. • The builder can not take more than 10% as advance payment fees, before entering into an agreement of sale.